but they wouldn't let us! 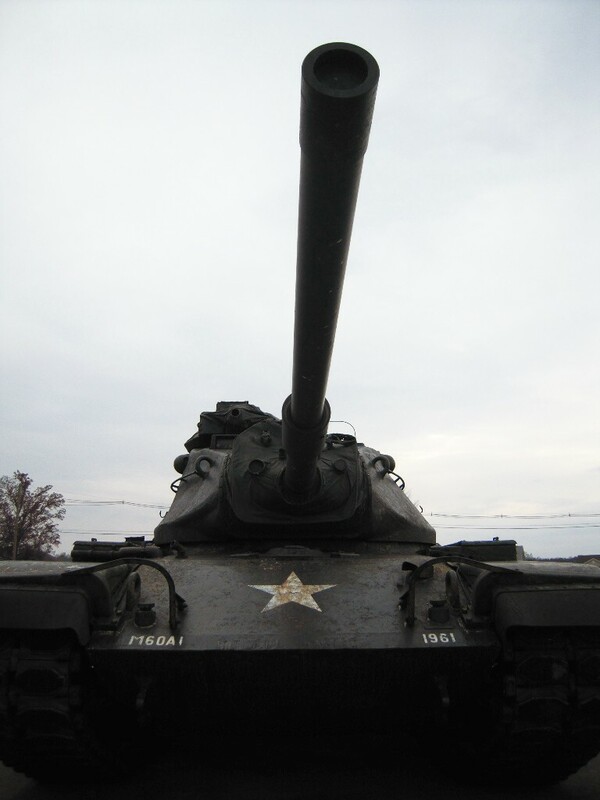 But we did get to go to the Patton Museum! This is a fun piece! used in the movie Goldfinger. Some of Patton's military items. history buffs all my guys are?! I think this is a neat shot! out so much of the stuff that used to be here. hey it was free so we couldn't complain! That looks like it was a fun adventure. Lots of great history. I love the picture of your hubby standing next to that sign outside by the gate!! You sure go to some interesting sites, Missy! Just found you while blog hopping, and that certainly is a fun adventure. I'm totally digging Patton's 1912 Sweater (I have a thing for old sweaters), and I also think the sign is Hilarious, lol. Great History, Great Adventure, and Great Post! I just wanted to pop in and say a very big "Thank you" for your sweet birthday message. Your comment really meant a lot to me! I am so sorry it has take me so long to visit, but I had a great week celebrating! What an interesting day. It looks like you and your guys had alot of fun. Looks like you had a wonderful time with your family. I've never been but I know some men - big and little - that I'll be sharing this post with! Thanks for taking us along.